Every pool is constructed differently. Each pool has a personality and each pool cleaner has its own personality. 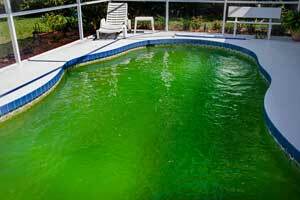 Sometimes matching the pool cleaner to a specific pool can be a daunting task. Once you have found the right combination, keeping that cleaner working year after year is the responsibility of the home owner. Your first task is to read the owner’s manual. It contains valuable information on replacing parts and checking your cleaner when it is malfunctioning. All pool cleaners will require maintenance regardless of their brand and model. The surface of the pool will affect the longevity of the pool cleaner. Rougher surfaces will cause more wear on the pool cleaner. Below are some common issues that can cause pool cleaners to malfunction. • This could be a consequence of hanging the hose on a hook throughout the winter, or it’s wound up too firmly. To resolve this issue, you should lay the hose in a straight line, out in the sunlight. The suns heat will help remove the coil. • For hoses with swivels, are they spinning freely – check out that all hose swivels are properly functioning. • Hose floats have lost their buoyancy, causing the hose to sink below the surface. Substitute hose floats. • Small stones and sticks can become blocked inside the throat of a suction or pressure cleaner. • Check wall strainers for debris and backwash the filter. • Belt driven, just like the Polaris 380, check out that the drive belts haven’t cracked or become stretched. • If booster pump driven, detach the cleaner at the wall, and make sure that great water force is coming out of the wall. • For suction cleaner, ensure that the filter and pump are cleaned. • If your cleaner gets jammed in the deep end, you could have a pressure issue. 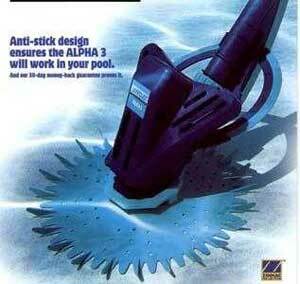 • Suction cleaners may have an inner problem with their gear box, which prevents complete travel around the pool. • Water flood from your pool returns can stop cleaner travel into certain parts of the pool. • Most swimming pool cleaners won’t climb steps.